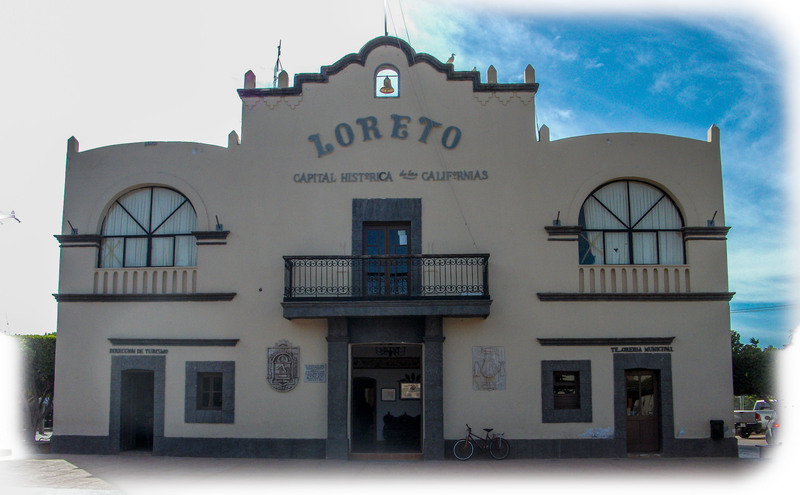 Traveling south from Playa Santispac we enter the oldest city in all of California, Loreto. 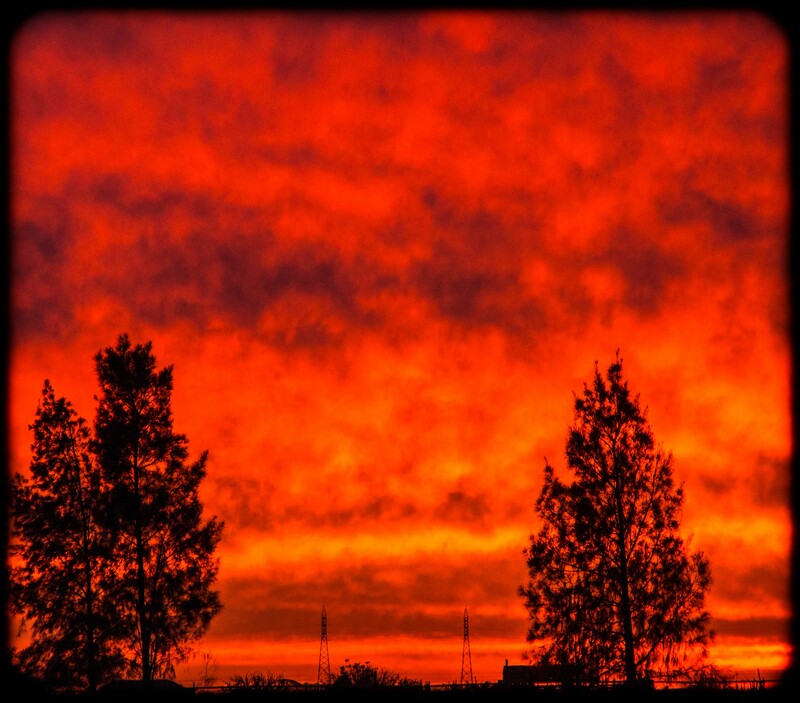 It was the capital of all Californias, including what became a US state, for 130 years. The mission was built in 1697. 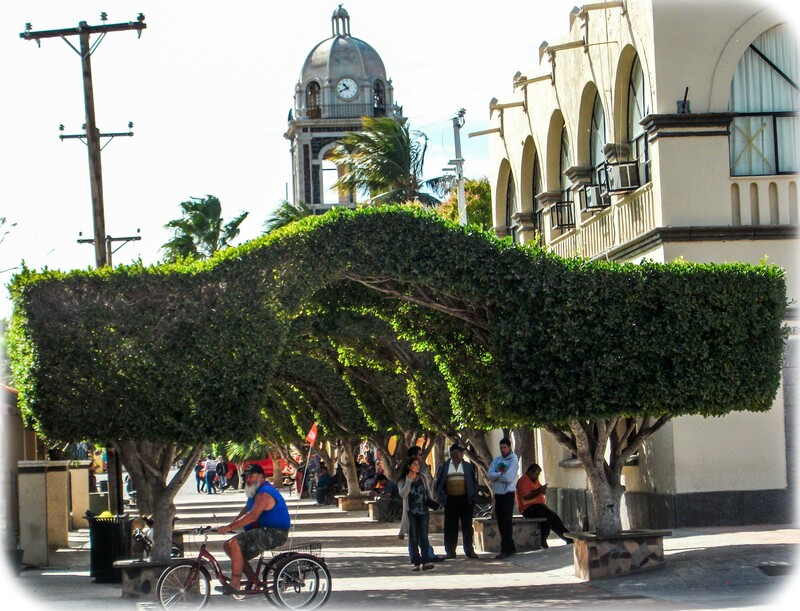 Loreto is a nice, clean small city on the Sea of Cortez. We stayed in an RV park walking distance from the historic center with its beautiful hotel and arched tree shopping areas. I think we all felt very comfortable. And now we are in the tropics. Mango trees and warm nights. There is a Super Ley supermarket in Loreto too. A good chance to stock up on groceries. We stayed 2 nights at Riviera Del Mar RV Park. It was tight with our 13 RVs, but we made it work. 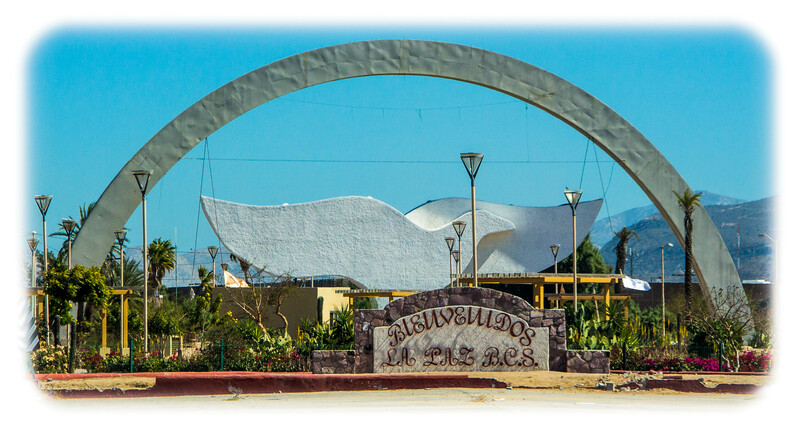 We would spend 2 days driving from Loreto to La Paz. After leaving the coast Mexico 1 climbs through the mountains before reaching a huge plateau with many large farms. We passed through Ciudad Insurgentes before reaching Palapa 206 RV Park near Ciudad Constitucion. This was the spot for citrus. Many of us bought huge bags of oranges for 50 pesos, about $2.75. Most of the caravan group gathered to watch the Superbowl off a Canadian dish one of the group had. On to La Paz. A mostly boring drive through farms and scrub desert. 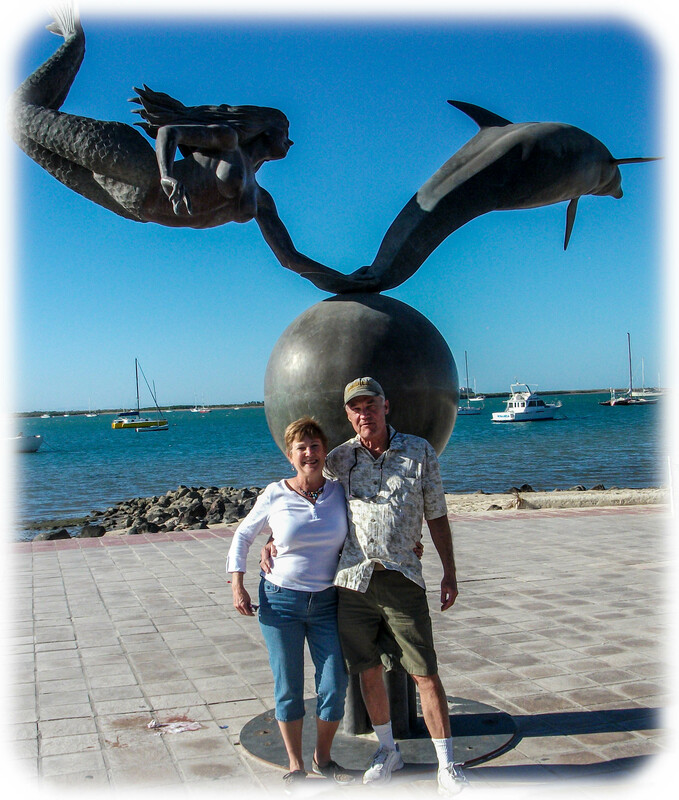 We saw the Sea of Cortez once again as we approached La Paz, a city of over 200,000. It was Carnaval time. What a wonderful party in La Paz. 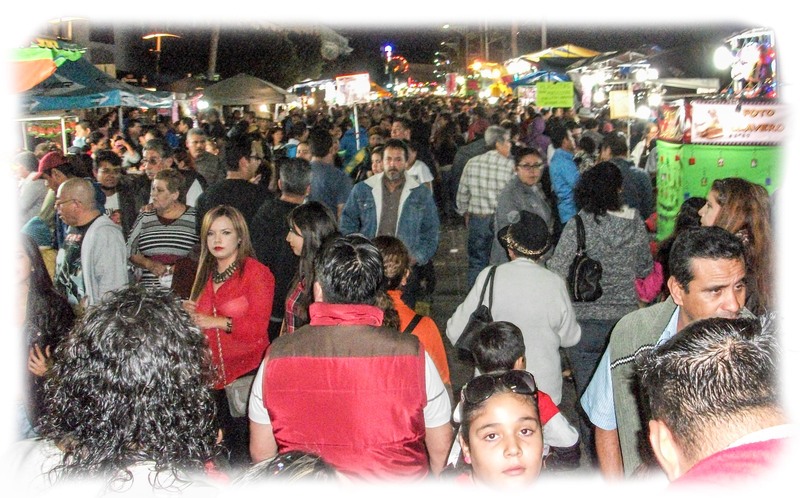 Thousands of people, locals and visitors, live music, colorful floats, dancing and a family atmosphere. 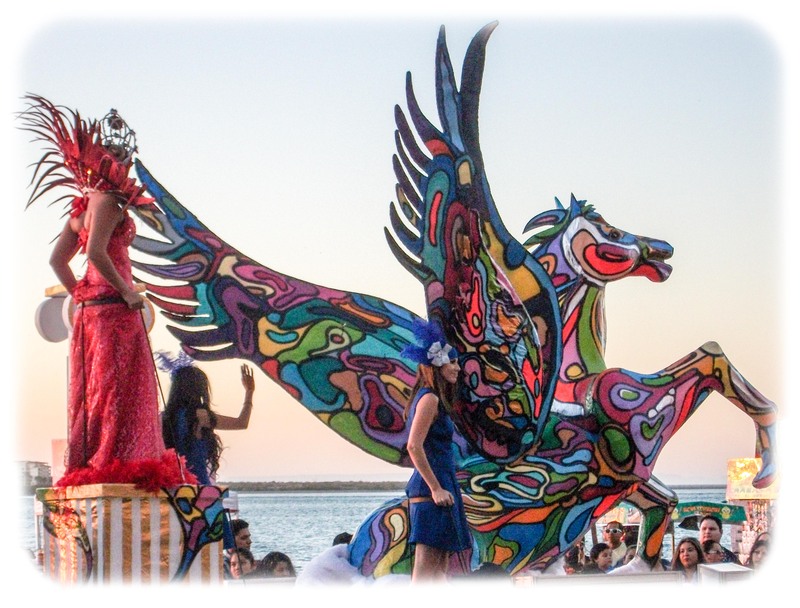 La Paz is said to have the second best Carnaval in Mexico. Mexico City first? It was great. We were so glad we went. And it was so good to go with friends from our caravan. We had a great seats in a restaurant on the parade route. 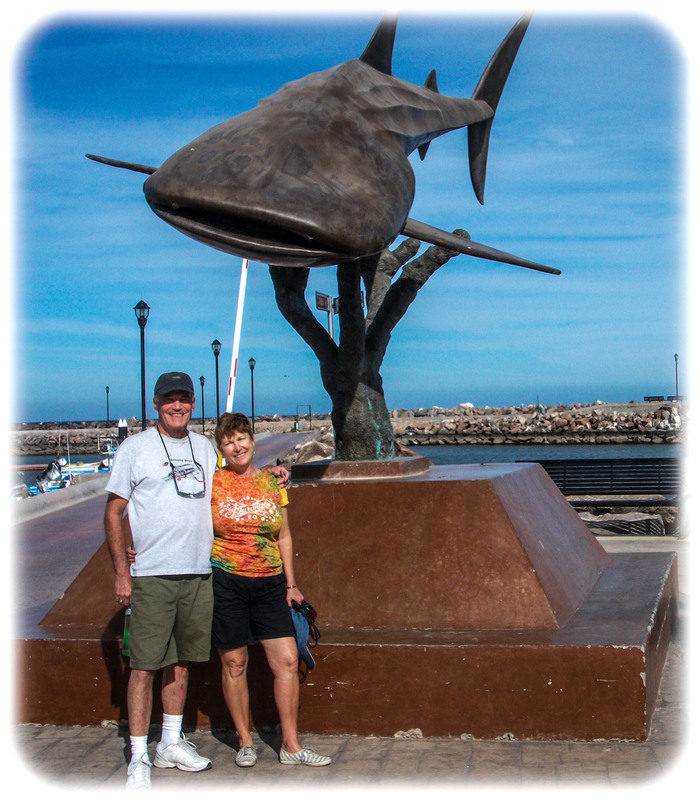 We spent 2 nights in La Paz at Campestre Marantha RV Park. 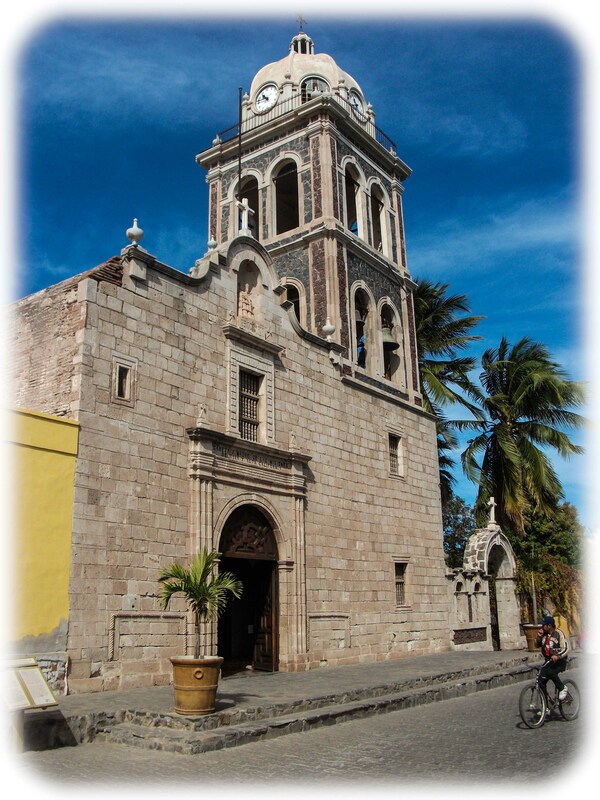 This entry was posted in Mexico, RV Travel and tagged Carnaval, citrus, Ciudad Constitucion, Historic Baja, La Paz, Loreto. Bookmark the permalink. Beautiful pictures! it looks very warm and sunny! To Randy and Dianne, You’re having such a wonderful and interesting trip. I’m happy for you. We love Baja. No bad days.